This class will meet the certification requirements for those who wish to purchase a semi-automatic rifle after 07/01/2019, per the passage of Washington States new law. I-1639. Certificate is good for 5 years. 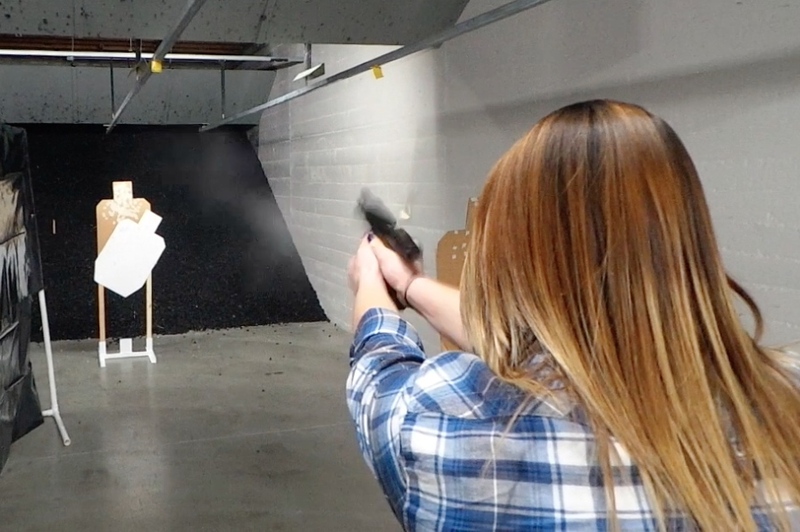 Action shooting 2 gun is your chance to get past the static firing line, and experience moving and shooting in a dynamic environment designed to push your shooting skills! Designed for shooters of all levels and abilities who have completed action level 1 qualifiers. Action shooting 2 gun is for the shooters who are ready to push them self from a competition stand point. Shooters are required to complete a level 1 qualifier to show their abilities to complete level 2 stage's. Shooters will be pushed through more technical stages with higher round counts. 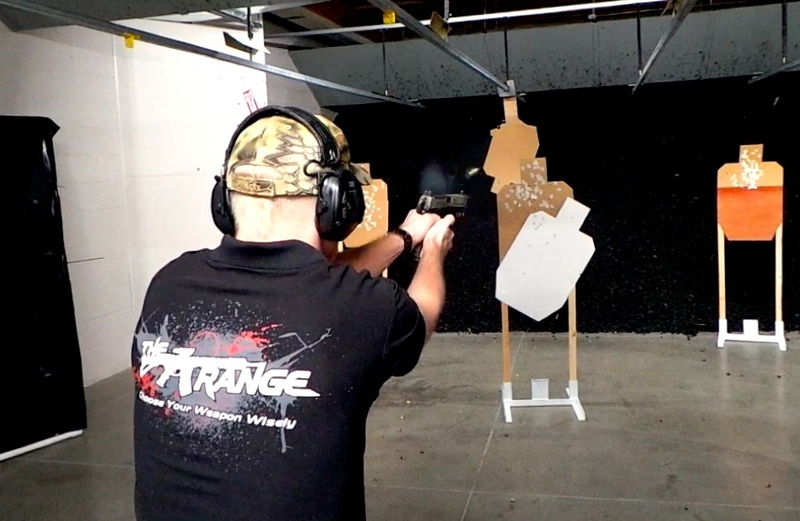 Action shooting 2 gun will be run following USPSA guidelines. Shooter's are required to follow all safety protocol as well as maintain all shooting gear during Action shooting 2 gun. We go all-out on Saturday- the entire 3 bays in The Range are dedicated to nothing but moving, shooting, moving some more, and shooting targets. And here, the stages are more complex but still fun. From scenarios to challenging your shooting skills with differing drills, this is not an event to miss. We are introducing Carbine Rifles into the competitions! So bring your rifle, your pistol, and the mindset to have fun while preparing yourself for real-world shooting. WEDNESDAY LEVEL 1 QUALIFIER COMPLETED. 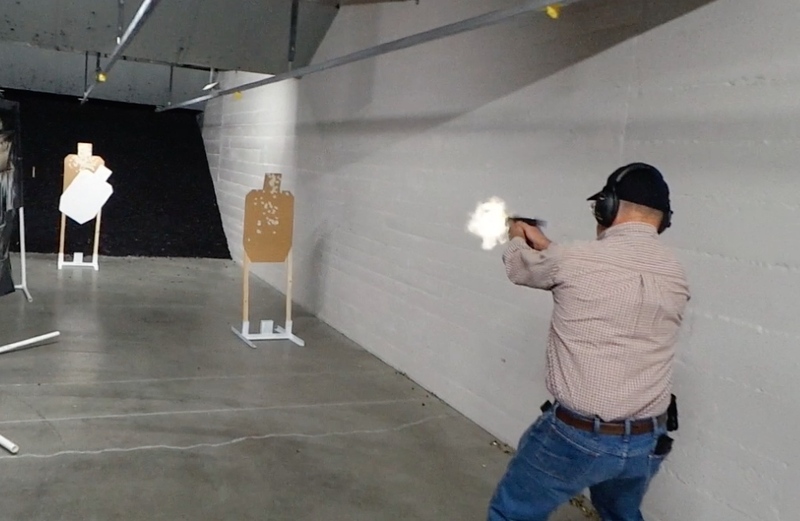 ALL shooters are required to complete a level 1 qualifier before shooting Action 2 gun.